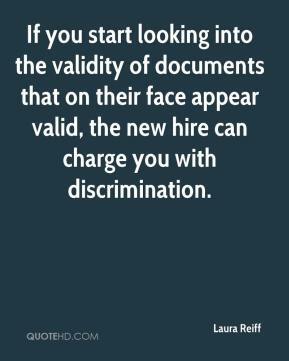 If you start looking into the validity of documents that on their face appear valid, the new hire can charge you with discrimination. 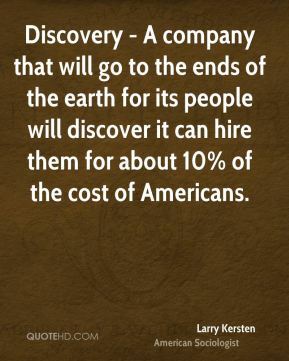 Discovery - A company that will go to the ends of the earth for its people will discover it can hire them for about 10% of the cost of Americans. 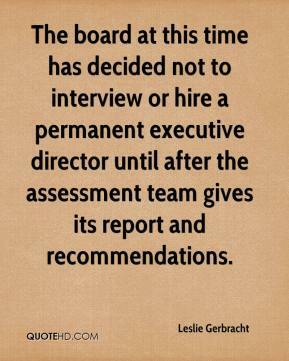 The board at this time has decided not to interview or hire a permanent executive director until after the assessment team gives its report and recommendations. 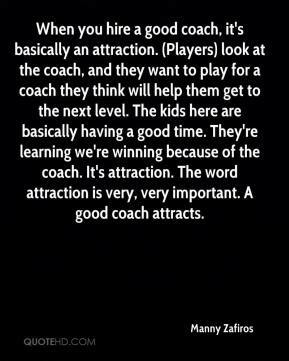 When you hire a good coach, it's basically an attraction. (Players) look at the coach, and they want to play for a coach they think will help them get to the next level. The kids here are basically having a good time. They're learning we're winning because of the coach. It's attraction. The word attraction is very, very important. A good coach attracts. 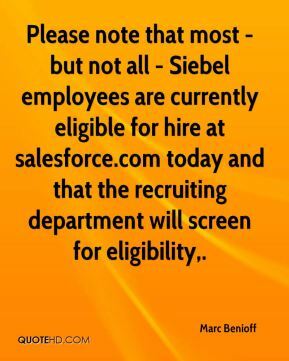 Please note that most - but not all - Siebel employees are currently eligible for hire at salesforce.com today and that the recruiting department will screen for eligibility. 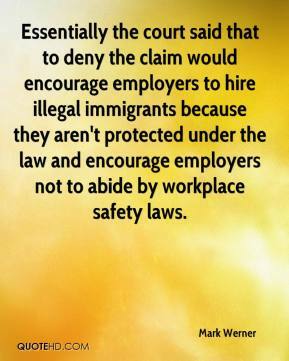 Essentially the court said that to deny the claim would encourage employers to hire illegal immigrants because they aren't protected under the law and encourage employers not to abide by workplace safety laws. We're seeing a greater range of opportunities opening up for new college graduates. 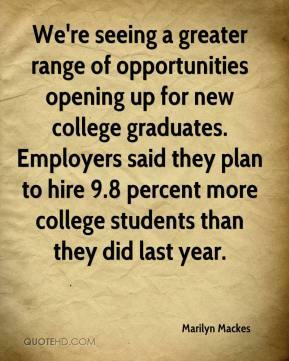 Employers said they plan to hire 9.8 percent more college students than they did last year. 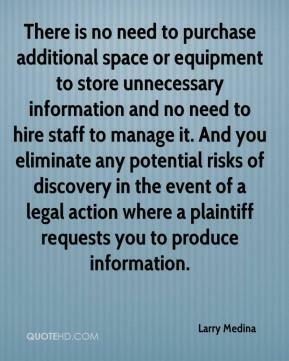 When we hire contractors, we expect them to abide by the law. 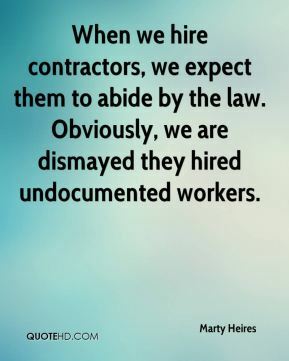 Obviously, we are dismayed they hired undocumented workers. 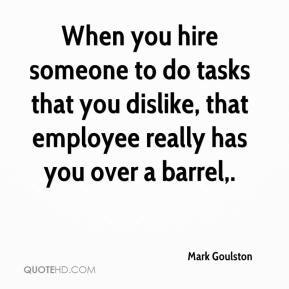 When you hire someone to do tasks that you dislike, that employee really has you over a barrel. To compete with other municipalities, we needed to hire someone. 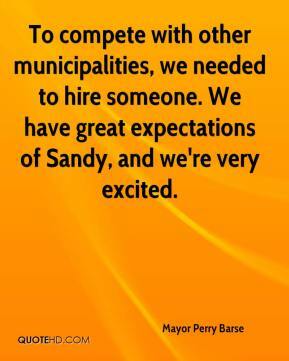 We have great expectations of Sandy, and we're very excited. 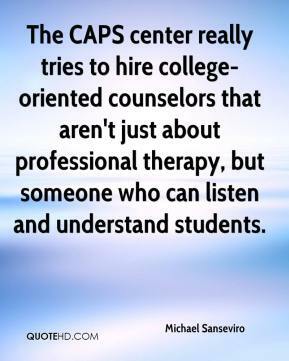 The CAPS center really tries to hire college-oriented counselors that aren't just about professional therapy, but someone who can listen and understand students. 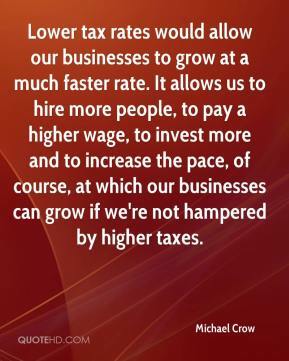 Lower tax rates would allow our businesses to grow at a much faster rate. It allows us to hire more people, to pay a higher wage, to invest more and to increase the pace, of course, at which our businesses can grow if we're not hampered by higher taxes. The possibilities are endless. 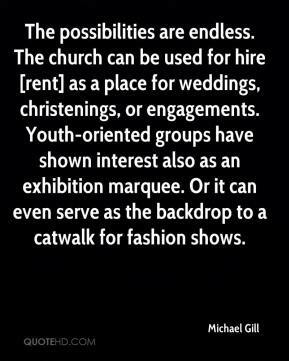 The church can be used for hire [rent] as a place for weddings, christenings, or engagements. Youth-oriented groups have shown interest also as an exhibition marquee. Or it can even serve as the backdrop to a catwalk for fashion shows. 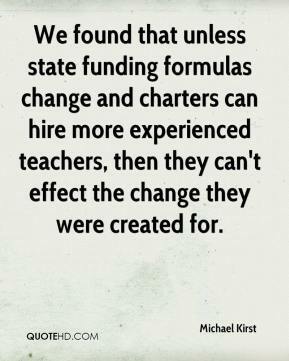 We found that unless state funding formulas change and charters can hire more experienced teachers, then they can't effect the change they were created for. 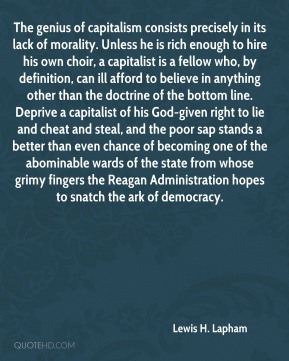 It's kind of complicated process. You've got to be there an hour ahead of time. 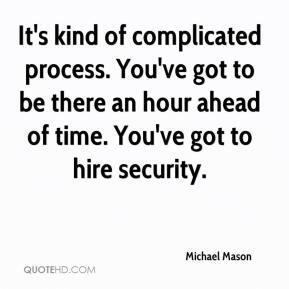 You've got to hire security. 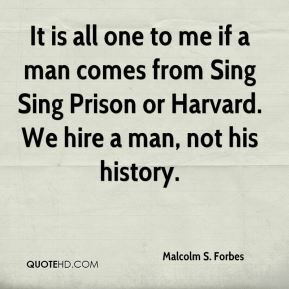 There's actually quite a few people that are available to hire. 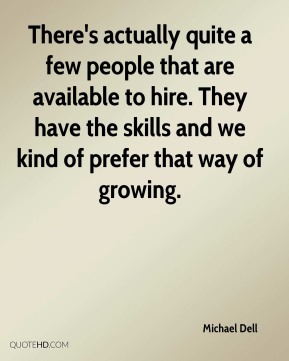 They have the skills and we kind of prefer that way of growing. 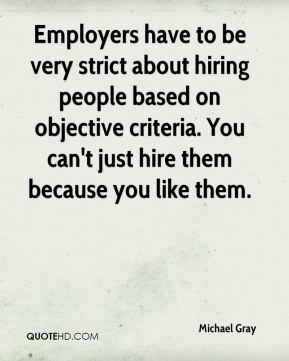 Employers have to be very strict about hiring people based on objective criteria. 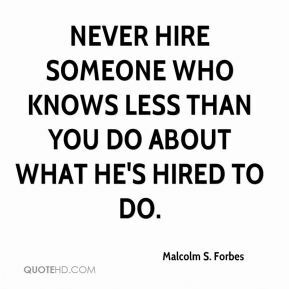 You can't just hire them because you like them. A former Ford exec going to GM, this is a first, ... GM just doesn't hire Ford execs. 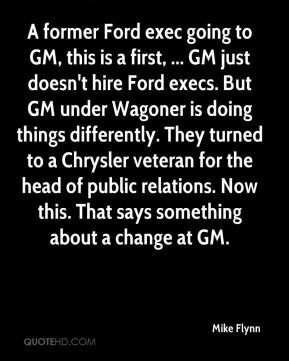 But GM under Wagoner is doing things differently. They turned to a Chrysler veteran for the head of public relations. Now this. That says something about a change at GM. These kids are smart. 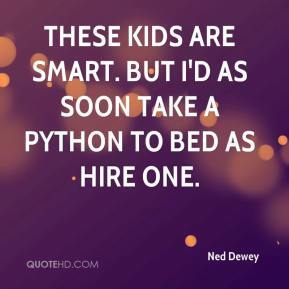 But I'd as soon take a python to bed as hire one. 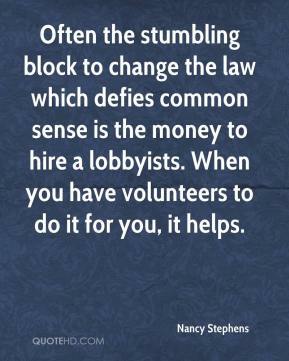 Often the stumbling block to change the law which defies common sense is the money to hire a lobbyists. When you have volunteers to do it for you, it helps.